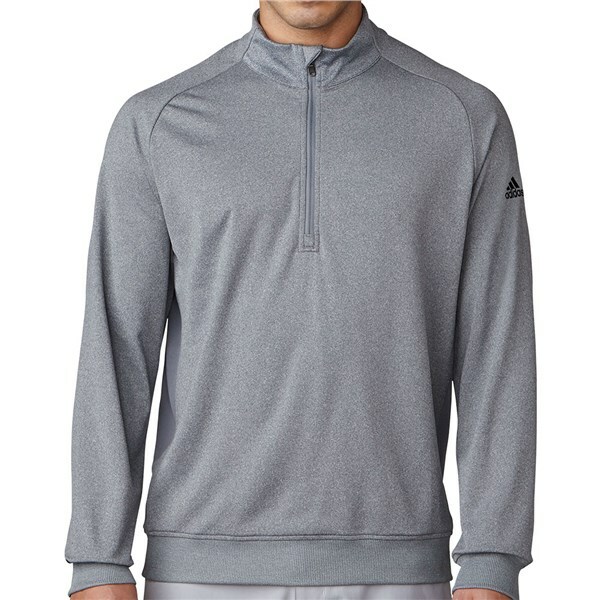 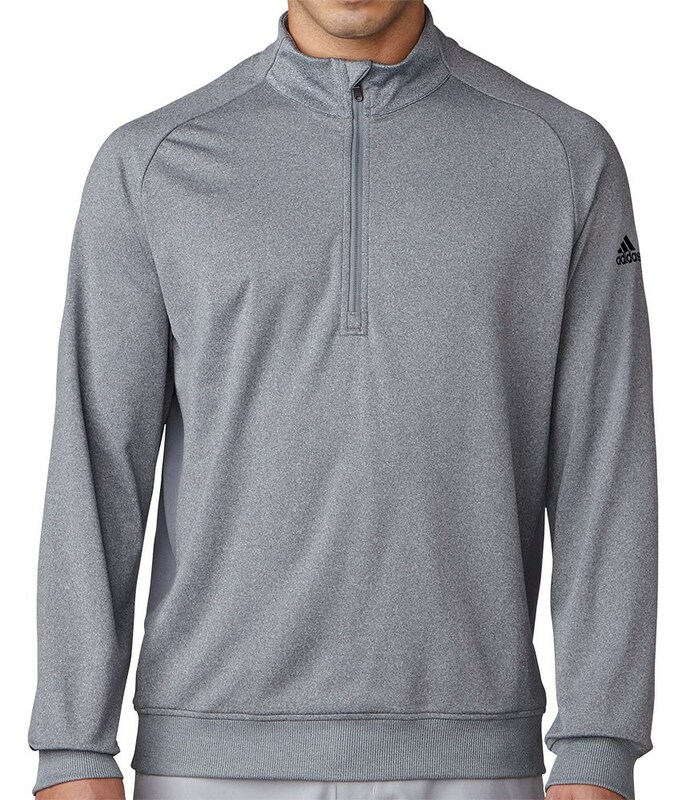 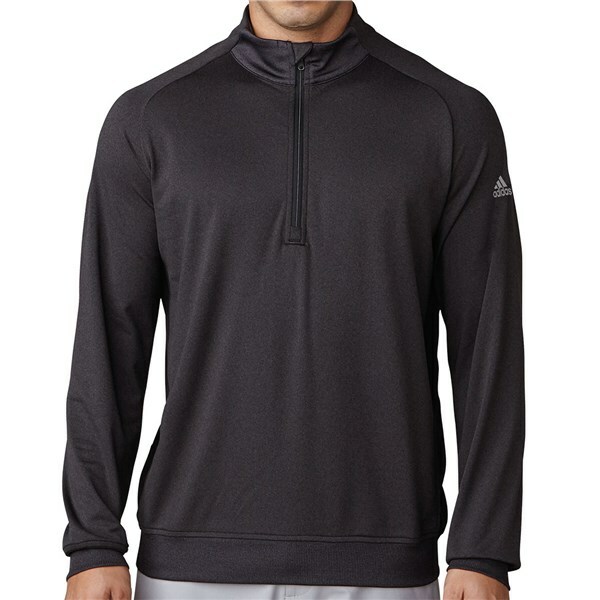 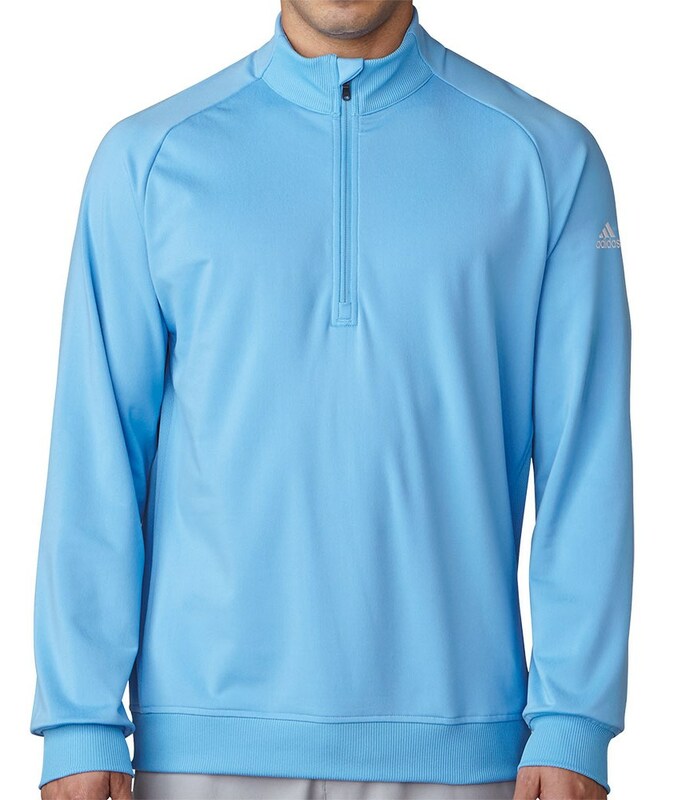 The adidas Club Quarter Zip Pullover has a soft, rich cotton-like feel that will help take the chill off on those cold mornings. 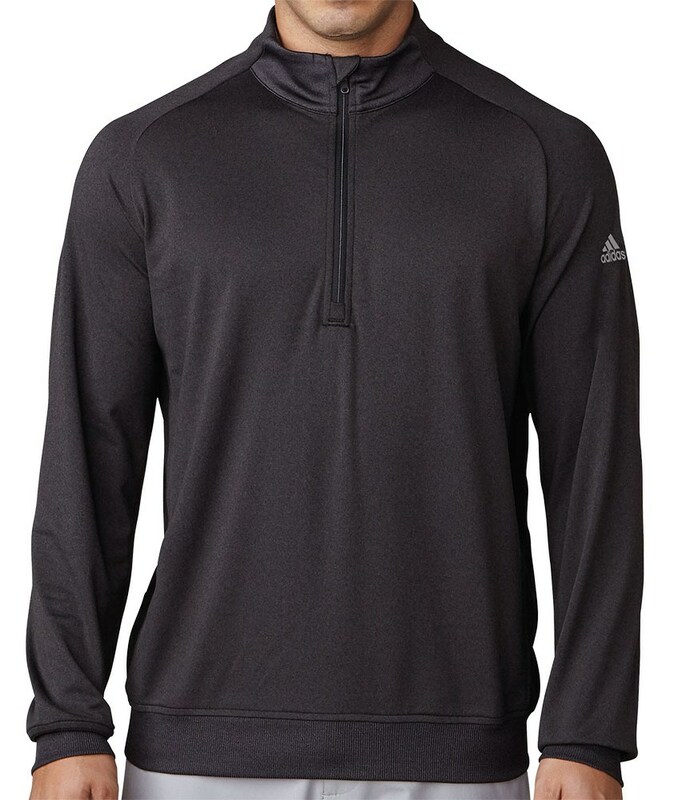 adidas have used this premium performance fabric to enhance performance, the fabric has a technical stretch will increase movement and mobility. 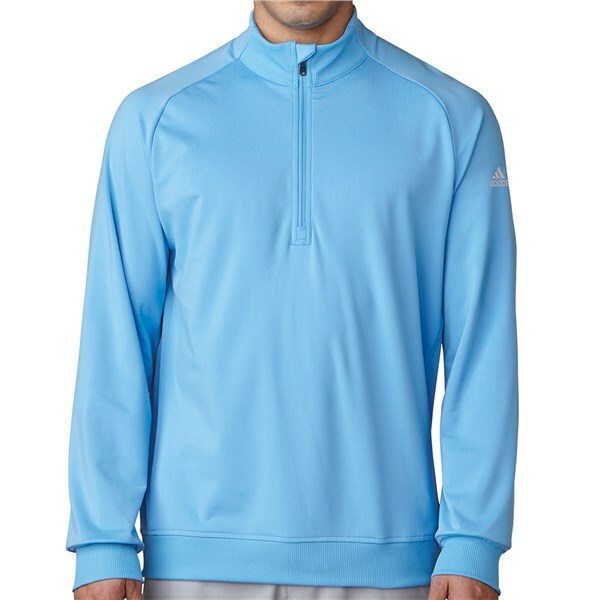 With its on or off the golf course style the Club Quarter Zip Pullover is incredibly versatile, the zip design will enhance comfort and help keep your body warmth inside.